Many time people want to transfer files & photos from their android phone to PC, may be either to get free space in their mobile phone or want to keep data for future or may be some other reason. When we think about file transfer then first thing come in our mind is USB cable.. Correct? But here we will discuss you many other ways to transfer file from android phone to pc. This is very known way for most of people to transfer file and get file between PC & android. 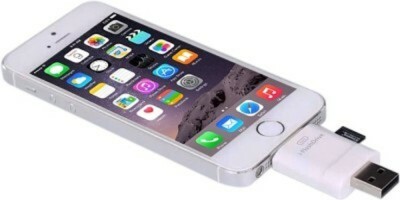 you just need to attach USB cable between both device and once it get connect you can transfer data easily from each other. 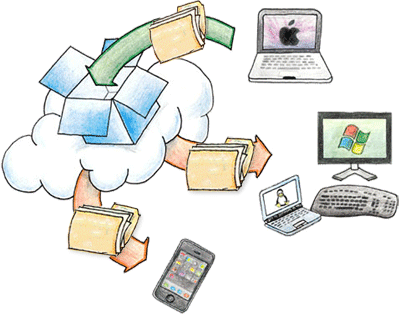 This is one of the easiest way to transfer data. 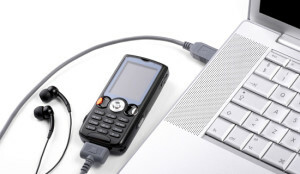 USB OTG (USB On The Go) is actually a standard way that enables mobile devices to talk to one another. You can connect any keyboard, mouse or any other USB drive with USB OTG device and it is easy to transfer data from mobile device to USB and USB to your PC. You can grab one for a few bucks on Amazon. This is one of the simplest way to transfer file from your machine to android phone or vice versa. You just need to move required data from your phone memory to SD card but in order to read please make sure you should have SD card adapter. This way is much similar to USB device. This gadget I found after well research and handy for managing our media files. This device are loaded up with media like SD card or USB drive, which can be easily accesses by connecting to the device wifi hotspot. Multiple user can access this device and good thing about this device is independent of internet connection. Besides, you can use this device as a power bank so your connected device work for longer time. 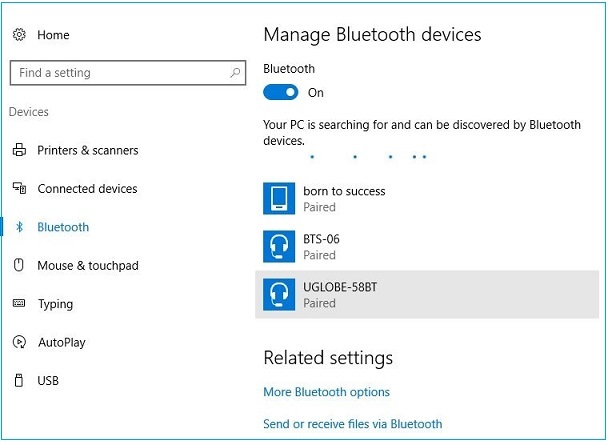 Many people know about Bluetooth present in their mobile but might not be aware about presence in PC and you can enable from device manager option. If it is not showing then check it in device manager or you can use Bluetooth USB dongle to get this facility. If is available then enable in both device then do pairing and start file transfer. It is one of the most popular app to manage android phone or tablet from windows PC or mac device. 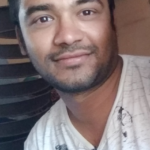 you can use this app to take backup of your photos & videos from android phone.You can also use this app to take screenshot, share & receive messages, manage phone contact details & even locate your phone when it’s lost. 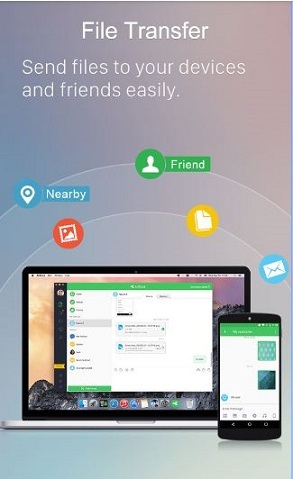 Similar to airdroid, you can not only share data with android but you can also send & receive sms or use any messaging app like whatsapp, kik & Facebook messenger. 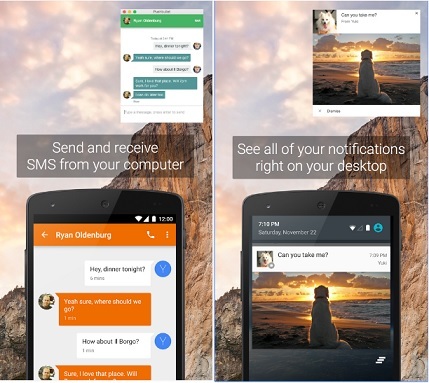 You can see all notification of your android app including phone call also.It help you in saving time as you can Text from your computer using your keyboard instead of grabbing your phone. Dropbox and email also good option to share any thing between android and PC or mac. You can share good amount of data using Dropbox and google drive but when it comes to email then you can’t transfer much data as email service not allow you to transfer data more than 100 mb(Depend on emial service for gmail it’s just 25mb). One disadvantage of this ways is need of high speed internet & if you are not having internet access or your internet speed is very much slow then it is difficult to transfer file. So guys you are now much aware about many ways of transferring file from pc to android and android to pc. Do you think something still missed out? Then please leave in comment.